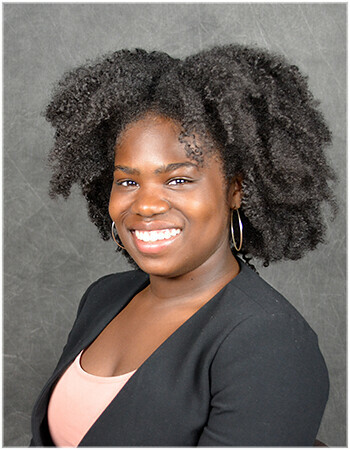 MERIDIAN TOWNSHIP - The Meridian Township Board voted on the recommended candidate, Courtney Wisinski, as the Township's newest Park Commissioner this past Tuesday, at their June 20, 2017 meeting. 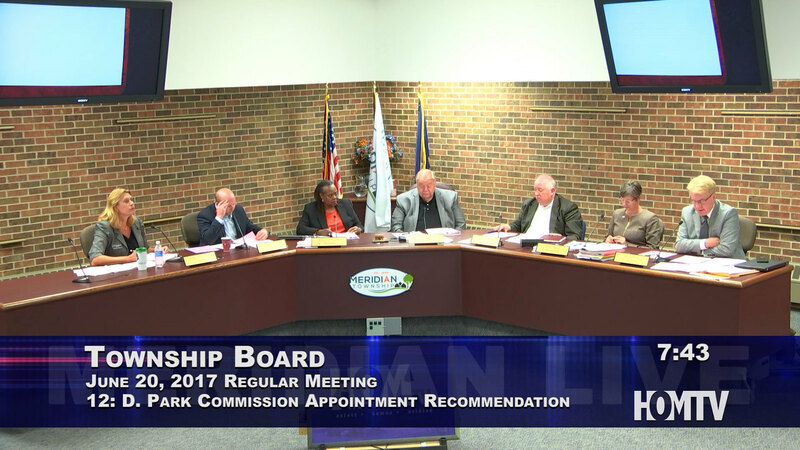 After reviewing an accumulative of eight candidates who applied for the open position, in two separate meetings, the Park Commission brought forth their recommendation of appointment before the Township Board. Prior to voting, multiple board members, including Trustees Patricia Jackson, Phil Deschaine and Supervisor Ronald Styka, expressed the impressiveness of the candidates and their qualifications. "I too was very impressed with all eight applications reading through these...", stated Township Supervisor, Ronald Styka. "I could have picked any of them it was very difficult. That's why I thought it would be best to defer to the Park Commission themselves they thought Courtney Wisinski was the one, so, it's good we're moving in that direction." The appointment came after a Commissioner stepped down from the elected position. The Township Board vote to appoint Wisinski was a unanimous 6-0 vote. Township Clerk Brett Dreyfus was absent from the meeting.